Here is the list of upcoming mobile phones in October 2018 in India. So, we are going to discuss the specifications, features, price of top smartphones which are going to launch this month. If you are thinking to buy a new phone this time around, just STOP and first, read the article and then proceed with the best phone in your budget and/or requirements. So, without any further delay, let’s get started. The LG flagship phone has been launched on October 3, 2018, in the US, but it will go on sale starting October 18 and the price starts at $900. As of writing this, we didn’t know when would it launch in India. It features a total of 5 cameras – 3 on the back side and 2 on the front side. Let’s talk about the rear cameras first. One of them is a standard 12MP camera (with f/1.5 aperture, 1.4-micron pixel size, 3 axis-OIS, dual-pixel autofocus), second is a 16MP f/1.9 wide-angle camera, and the third one is a 12MP f/2.4 telephoto camera. It is going to come with a new feature – Cine Shot, which enables to create a 3-second video or GIF. All three cameras can shoot 4K at 60FPS. Coming to the front side, the primary lens is an 8MP with f/1.9 aperture and the secondary lens is of 5MP with f/2.4 aperture. The first offers 80 degrees while the second offers a 90-degree field of view. It sports a 6.4 inch FHD+ OLED touchscreen display with 19.5:9 aspect ratio, corning gorilla glass 3 protection, and HDR 10 support. Like other 2018 phones, it also features a notch display. 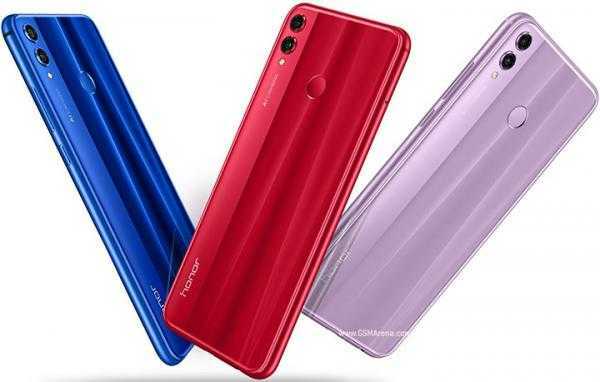 Under the hood, it has an IP68 rating, Snapdragon 845 chipset, Adreno 630 GPU, 6GB RAM, and 64GB internal storage and expandable storage up to 128TB. It houses a 3300mAh battery with Qualcomm quick charge 3.0 support and wireless charging. LG V40 Thinq runs on Android 8.1 with LG’s skin on top. These are going to launch on October 4 in London. It may arrive within a week in India. They will run on Google Android One program. Nokia 7.1 will be a smaller version of Nokia 7.1 Plus. 7.1 will feature a 5.84 HD+ IPS display with 2244×1080 pixels resolution and 18.7:9 aspect ratio. 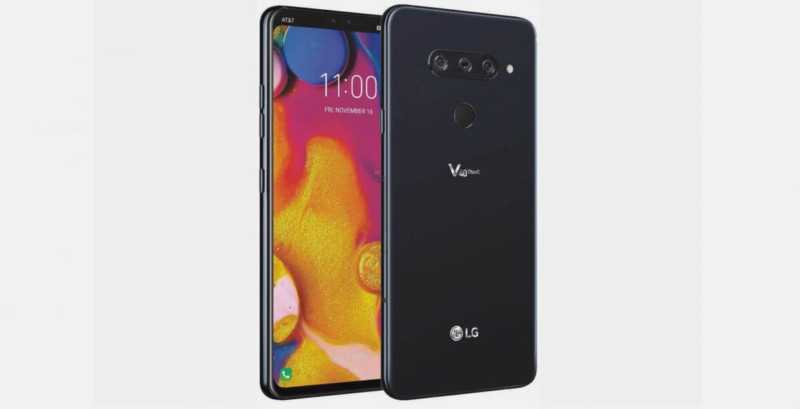 It will be powered by 1.8GHz Qualcomm Snapdragon 636 chipset and arrive in two variants – 3GB/32GB and 4GB/64GB. On the rear, there will be 12+5MP camera setup with Carl Zeiss lenses able to record videos in 4K with HDR+. 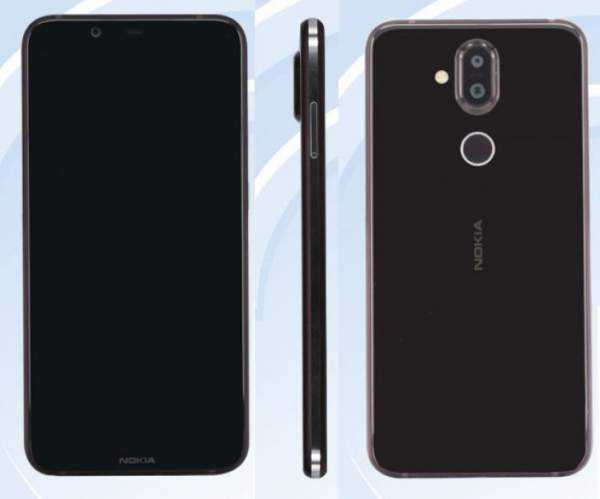 Nokia 7.1 Plus is expected to sports 6.14 inch FHD+ display with 19:9 aspect ratio. It will feature 2.2GHz Octa-core processor, Snapdragon 710 SoC and is expected to come in two variants 4GB/64GB and 6GB RAM /128 GB internal storage options. It will run on stock Android 8.1 and be available in three color variants – blue, red, and silver. The price of both the devices will be 30,000 and more. On October 9, Google will launch its new range of smartphones. Oppose to all smartphone manufacturers, they will sport only one rear camera. Although there are rumors that there will be 2 front cameras on the phones. The mobiles will have a 2.8GHz Snapdragon 845 chipset with Android P out of the box. Google may provide wireless charging support this time. It will come with 4GB of RAM and 128GB of internal memory and no microSD card support. The camera is rumored to have got a DXOmark of score 107. The price would go 15% higher. There may be a 256GB variant this time. Like other mobile phones, there will be a notch, dual-tone design, and a 6.2-inch display with 1440 x 2960 resolution, the fingerprint scanner on the back, most of the aluminum body and come with USB type-C port, no 3.5mm headphone jack. It is made for gamers and will launch on October 10. The USP of this phone will be its 120Hz refresh rate display. Coming to its specs, it will feature a 5.7 inch QHD display, 8GB of RAM and 512 GB of internal storage. 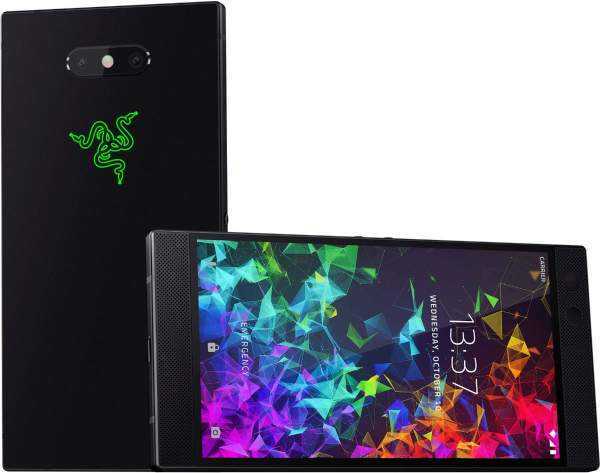 The dual-camera setup has been moved to the center above Razer logo. There are rumors that it may get RGB colors and there is no rear-mounted fingerprint scanner. It probably means that we could get to see an in-screen scanner or side-mounted one as seen on the first-generation phone. The South-Korean company is going to host an event on October 11. Rumors say that we could get to see Samsung’s foldable smartphone in this event. There are expectations that the firm may release Galaxy A9 Star (2018) variant. 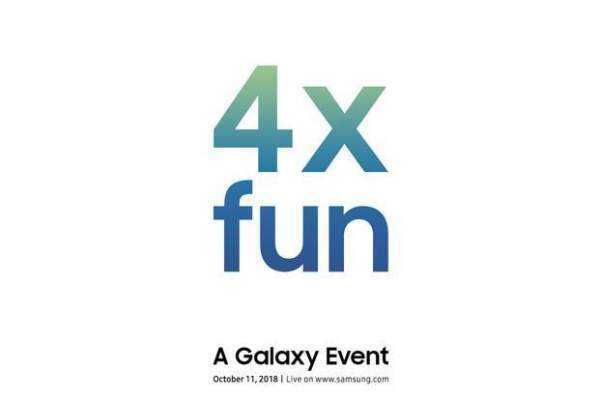 Also, the company has teased a “4X Fun” event. We don’t know what it may be. May be, four cameras, let’s wait and watch what Samsung delivers. India is going to get its first 5G enabled smartphone on October 16, 2018. These smartphones will be the first ones to run on natively manufactured Kirin 980 chipset. The Pro version is expected to feature a 6.3 inch AMOLED display, in-display fingerprint sensor, 4300mAh battery, triple camera setup on the backside. It will come in two variants – 6GB+256/512GB and 8GB+128/256/512GB. 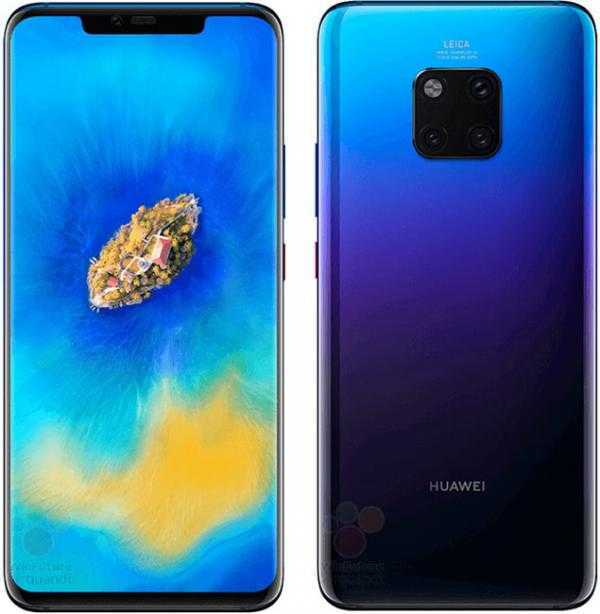 Mate 20 will have a dual-camera setup on the rear and will come in three variants – 4GB+64/128/256GB, 6GB+128/256/512GB and 8GB+128/256/512GB. OnePlus is now known to release two mobile phones in a calendar year. 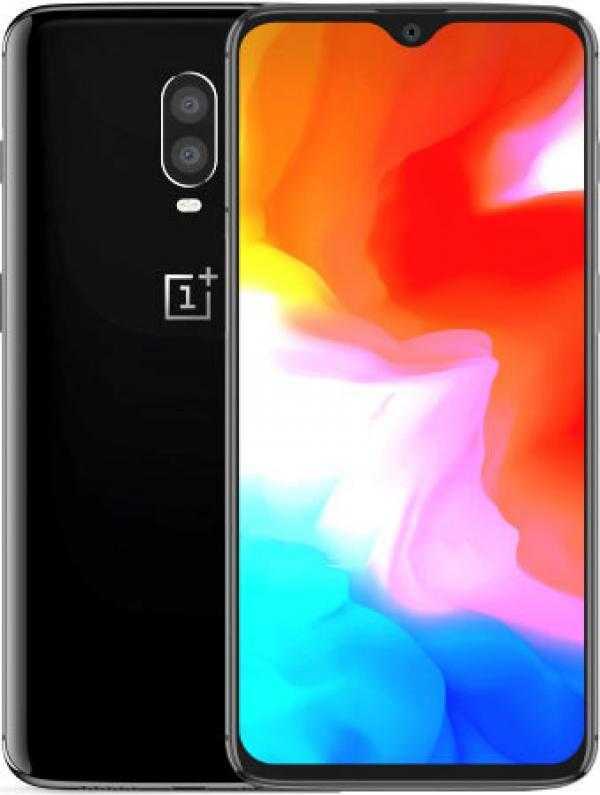 OnePlus 6T is going to launch on October 17 with in-display fingerprint scanner. It will be powered by Qualcomm Snapdragon 845 chipset, dual rear camera setup, and 6.4 inch touchscreen display. It will sport a water drop notch which will increase screen-to-body ratio. It houses a 3700mAh battery but there will not be a 3.5mm jack. The sale will be Amazon exclusive and the price is expected to start from 35000. It is confirmed to be launching in October 2018, but exact launch date is not revealed yet. It will be a smaller version of Xiaomi Mi8 and will feature Snapdragon 660 SoC and 3350 mAh battery. On the rear side, it will have a dual-camera setup and on the front side, it will sport a 24MP camera. It is expected to release with two variants – 4GB/64GB and 6GB/128GB. The price will start from Rs. 15000. Huawei Honor 8X is going to launch on October 10 in Europe while it will be launched in India on October 16. It will feature a 6.5 inch IPS LCD display with 19.5:9 aspect ratio with pixel density of 396ppi. It will be powered by natively built 710 Kirin chipset and come in two variants – 4GB/64GB and 6GB/128GB. Also, it will have a dedicated microSD slot. 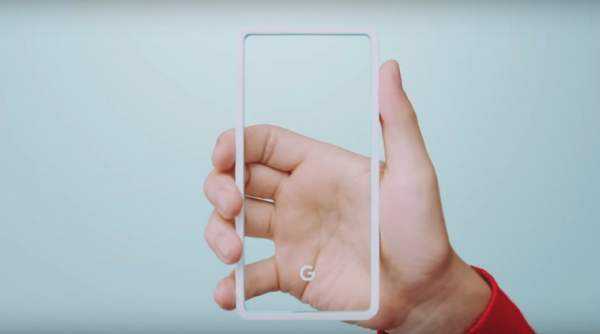 It will sport an in-display fingerprint scanner, Mali G51 GPU, retain 3.5mm jack, 20MP+2MP dual camera setup while on the front side, there will be a 16MP single camera with f/2.0. Honor 8X will house a 3750 mAh battery. It will take on Redmi Note 5 Pro and Realme 2 Pro and would come for around Rs. 15000. 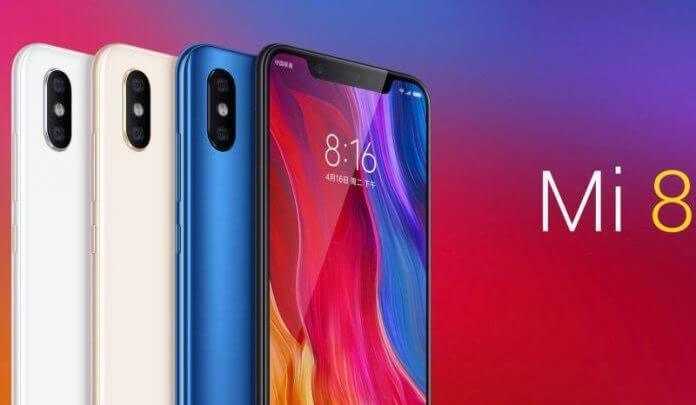 There are rumors that Xiaomi will also launch Mi8, Mi Mix 3, Mi Max 3 in October 2018 itself. Let’s see if and when they launch. This is our list of upcoming mobile phones. Do you know any other upcoming phone launch? What phone are your waiting for?